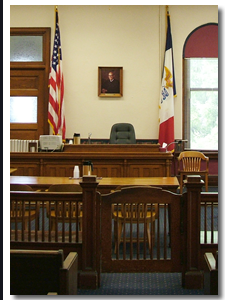 Contact an Iowa criminal defense lawyer representing clients in Garner, Iowa today to schedule your initial consultation. Answer: Originally, a white collar crime was one committed by an upper-class individual (or someone who wore a “white collar” to work). The modern definition does not focus on the class of the individual, but on the type of crime. These generally include fraud or deception to gain property, money, or a business advantage. While these crimes are non-violent, they can have a tremendous impact. For example, the S&L scandal of the 1990s cost American taxpayers billions of dollars.